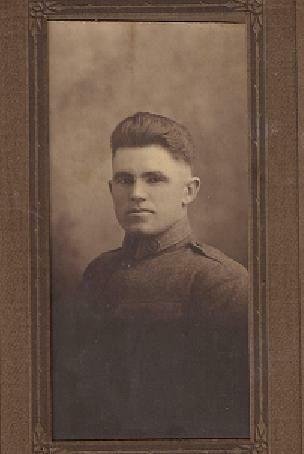 Photo Of Young Soldier, Possibly WWI 1914-1917 Price:$10.00+$5.00 S&H This is a photo of a young soldier. It looks like World War I era. It measures 6 inches by 4 inches and is in excellent condition.